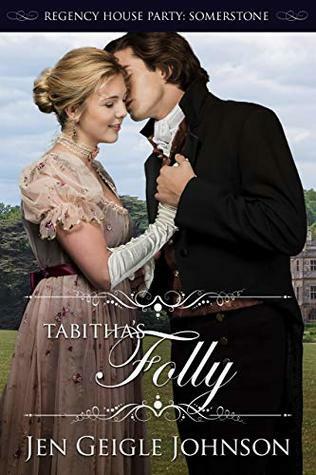 Tabitha's Folly is one of Five books all set at the same Regency House Party Series. While each is a standalone story, watch our characters mingle together with others from the books in the series. The stories can be read in any order. Lady Tabitha Easton recklessly dodges four over-protective brothers while trying to gain attention from the man who holds her heart. She has many choices of suitors, and with Henry as disinterested as ever, she turns to what is wholly forbidden, an irresistibly handsome footman. While their friendship grows, her trust in him increases while her hurt and doubt in her childhood love and friend pushes her away from all she's ever known as family. 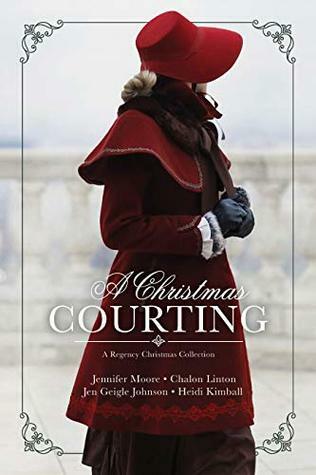 When Lord Henry Courtenay discovers a new attraction to his childhood friend, his role as one of her chaperones at the house party becomes near impossible. Irrationally defensive about any potential suitors and seeking time alone with the enticing Tabby, maintaining friendship with her brothers proves more difficult than he ever imagined. His task becomes all the more difficult when she refuses to understand his growing attraction and often finds herself in almost compromising situations. When Tabitha's choices might lead her to danger, and doubt and distrust are high, Henry must prove himself or lose her forever. 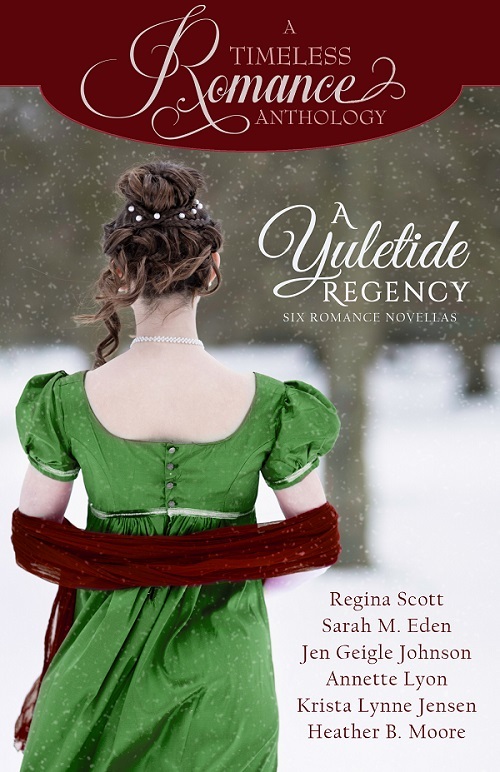 It's the perfect hit of romance, regency, and intrigue. A very fun read. Great characters with the potential for so many more stories. This is a sweet romance and a beautiful ending. What happens when a villain falls in love? Will his newfound true feelings be strong enough to divert him from his nefarious plans? The Story of a villain and the life he makes for himself. This is a companion novella to Tabitha's Folly. And although it can be thoroughly enjoyed alone, the true nature of Damen and all his secrets will be better understood having read Tabitha's Folly where his first villainous nature is revealed. Many wanted to understand him better and so, Damen's Secret was born. Damen Laconi is of noble blood from both of his parents. Unfortunately neither will claim him. Legitimacy is hard won as a footman in England. He values his position as the handsomest footman on the countess' estate but hungers for more, a title of his own. Giorgia comes from Italy, sent by Damen's mother, to woo him and bring him home. Can she accomplish such a thing before her own secrets are revealed, and before he carries out his own reckless plans? Damen's Secret is a Regency House Party Novella. Look for all the titles in this series. Jen Geigle Johnson once greeted an ancient turtle under the water by grabbing her fin. Other vital things to know: the sound a water-ski makes on glassy water and how to fall down steep moguls with grace. No mountain is too steep for her to climb, yet. During a study break date in college, she sat on top of a jeep's roll bars up in the mountains and fell in love. She discovered her passion for England while kayaking on the Thames near London as a young teenager. Now an award-winning author and mother of six, she loves to share bits of history that might otherwise be forgotten. Whether in Regency England, the French Revolution, or Colonial America, her romance novels are much like life is supposed to be: full of adventure. 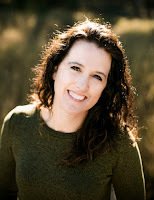 She is a member of the RWA, the SCBWI, and LDStorymakers. She is also the chair of the Lonestar.Ink writing conference. The roads in and out of Paris are heavily guarded, but the dead have easy passage out of the city. A ragged old woman transports the coffins of the most recent victims of the guillotine and is waved on unimpeded. Later, the same crone watches five French aristocrats step out of their coffins unscathed. Not beheaded but spirited away to safety by that most elusive of spies: the Pimpernel. Or, as she’s known in polite society, Lady Scarlet Cavendish. When not assuming her secret identity as a hero of the French Revolution, Scarlet presents herself as a fashionable, featherbrained young widow flitting about London. In truth, this façade is merely a diversion designed to conceal her clandestine work in France. Among members of the doomed French aristocracy, the Pimpernel is renowned for her bravery and cunning. But when tasked with rescuing handsome Comte Matteo Durand, she faces an unprecedented challenge: she is falling in love with the man. If ever there were a time to keep her head, it is now— because in a world brimming with intrigue, she is not the only one harboring secrets. And if Scarlet doesn’t take care, Madame la Guillotine may finally catch up with the Pimpernel. His incredulity gave her pause to question. She had pushed the ridiculous to its upper limits, hoping their decoy would further dispel any possible suspicion of her involvement in serious rescue attempts from France. And by involving Matteo, perhaps convince a few suspicious minds of his new allegiance to wealth, pleasure, and fashion. All true, naturally, but an equally important great disguise and sleight of hand were at play as well. Giveaway Details $50 Amazon Gift Card or Paypal Cash Giveaway Ends 5/21/18 Open only to those who can legally enter, receive and use an Amazon.com Gift Code or Paypal Cash. Winning Entry will be verified prior to prize being awarded. No purchase necessary. You must be 18 or older to enter or have your parent enter for you. The winner will be chosen by rafflecopter and announced here as well as emailed and will have 48 hours to respond or a new winner will be chosen. This giveaway is in no way associated with Facebook, Twitter, Rafflecopter or any other entity unless otherwise specified. The number of eligible entries received determines the odds of winning. Giveaway was organized by Kathy from I Am A Reader and sponsored by the author. VOID WHERE PROHIBITED BY LAW. Romance is in the Air: Author Jen Geigle Johnson & Giveaway! While British high society primps and plays, the impoverished citizens of London languish. But there are those fighting for the freedom of common citizens—including two members of the aristocracy who secretly champion revolution. In the drawing rooms of the upper class, Lady Amanda and Lord Nathaniel flirt and tease with the best of them as she pretends to win every heart in London for sport, and he, to conquer them. But in truth, their flirtation is merely a façade designed to keep their clandestine actions hidden from the ton— and from each other. When Nathaniel presents himself as a potential suitor, the attraction between the two is undeniable—but the faces they portray to the world are not enough to win each other's hearts. When their crusade for London's poor unites them more deeply than they could imagine, Amanda and Nathaniel struggle to trust one another with their true ideals and identities. But when the call to action leads Amanda into the path of danger, she can only hope that Nathaniel will see through her frivolous pretense. Because now, only the aid of the suitor she loves most—but trusts least—can save her. "This book touched me in a personal way." "intrigue and mystery from the first sentence of the story." "Excellent Debut novel by Jen Geigle Johnson. Love the depth of the characters that grab a hold of you and won't let go. Not your typical romance tale." 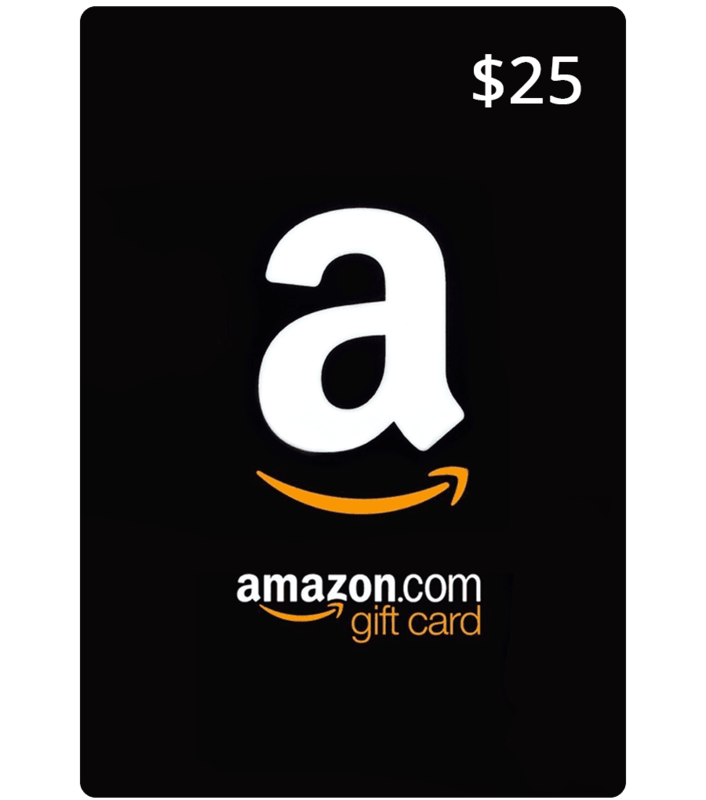 Giveaway Details $25 Amazon Gift Card or Paypal Cash Giveaway Ends 3/10/18 Open only to those who can legally enter, receive and use an Amazon.com Gift Code or Paypal Cash. Winning Entry will be verified prior to prize being awarded. No purchase necessary. You must be 18 or older to enter or have your parent enter for you. The winner will be chosen by rafflecopter and announced here as well as emailed and will have 48 hours to respond or a new winner will be chosen. This giveaway is in no way associated with Facebook, Twitter, Rafflecopter or any other entity unless otherwise specified. The number of eligible entries received determines the odds of winning. Giveaway was organized by Kathy from I Am A Reader and sponsored by the author. VOID WHERE PROHIBITED BY LAW.